A/B testing can be a costly process. One that many marketers do not want to sink their money into, no matter how big their budget. Luckily, growth hacking can help with A/B testing. There are many ways you can A/B test for little to no money at all. Exciting stuff – we know! What’s so awesome about social media is that it’s free and it has thousands upon thousands of your consumers on it every day that you can use as specimens. You can conduct test after test and not spend a dime. Your posts on social media are your variables. You will know if the test is successful if you receive clicks, or otherwise known as click-throughs. Conversions are important as well but stick with click-throughs first and then work towards conversions. With the right posts, you can end up with ones that will lead people to your site and convert. Experienced marketers will know they can use analytic tools to see click-throughs and conversion. If you are inexperienced, start learning about Google Analytics and the analytics tools that each social network provides. By combining them, you can start to see what your followers are doing with your tweets. Yes, it is that easy. Fortunately, there are people like us who have worked on growth hacking A/B testing on social media. We would like to share some of the ways we have made it work for us. People use keywords to search social networks and Google does rank some social media posts. For this reason, use the keywords you are using on your site to attract people on social media. The goal of using keywords is to come up with combinations that will not only get people reading your posts, but act on them as well. Think about your audience and what those consumers want to read at the time they are ready to convert. Any good marketer knows that he must know his audience inside and out to be able to convert. Of course, you can use A/B testing to learn more about your consumers. If you are unsure if your consumers are in a hurry, try those types of posts on various days and times. If you are unsure they are attracted to savings, try that combination. All you can do is try and see what happens. The goal is to get people to click on the link you have in your post. No one knows you are using the same link unless it is clicked on, so that means you can continue to use the link in different posts. You will do this the same way you use keywords. Vary the types of posts and the times you publish them with the link. Your audience may not click on the link if you publish a time sensitive post, but they may click on it if you evoke emotion with it. Your emotional post may not get clicks in the morning, but in the evening it may get some. 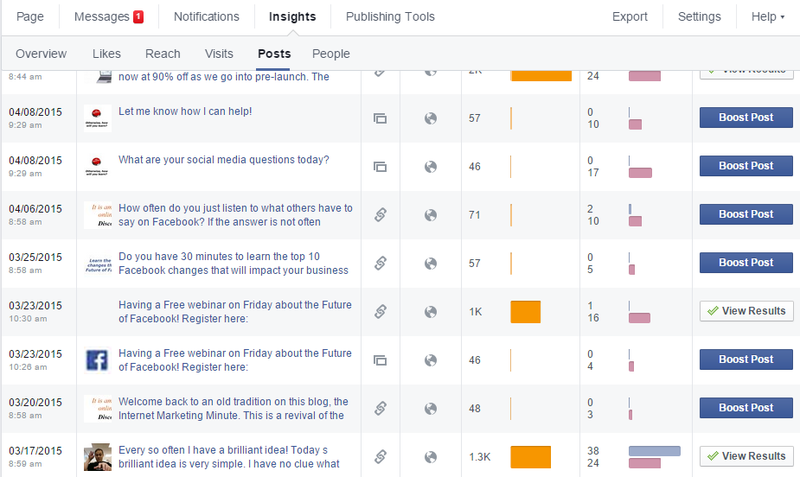 As you track which types of posts and the times they were published get the most clicks, you will learn more about your audience on social media. You can then use that to continue to get click-throughs trying to refine the posts even more to possibly get people to not only click, but to convert. To summarize, use the same links several times with different posts. Your audience will not be bothered by it unless they are already clicking on the links, and if they are, then you may just need to work on wording that helps convert them either in your posts or on your site. Just because you are using social media for growth hacking, it does not mean you should forget your site. Your site is an important ingredient in growth hacking, especially when it comes to conversion. You could get amazing click-through rates, but if your site is failing at the selling part, you will not get anywhere. When you see that you are getting the click-throughs on your social media posts and they are not leading to sales, you will need to identify where the problem lies. While most people might focus on the posts, it is the site that needs to be assessed first. 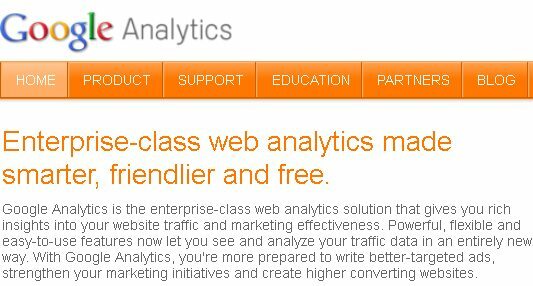 Use Google Analytics to see where people are exiting the site. Is it at the landing? Are people going to the homepage and then bouncing? Do they get to the shopping cart but leave after a few minutes? There are several reasons for consumers to not buy depending on where they decide to exit. If it is the landing page, it may not appeal to them. They may not understand it, or it takes them too long to act, which deters them. People act on impulsivity, so if your landing page does not feed into that, they will not convert. If it’s the homepage, they may not find what they were looking for when they clicked on the link in the post. People must be able to find what they thought they were getting from clicking on the link within two seconds. Most people will not spend a lot of time looking for what they need or thought they needed when they clicked-through. Make sure what you’ve promised in your post is readily available to people who have clicked. If it’s the shopping cart, it may be that they wanted the price to be lower, especially if you see they entered in a couple of discount codes they may have found elsewhere online. Another common reason people leave a shopping cart is that the process of checking out is extensive. Remember – people act on impulsivity and time is of the essence with that. When people have time to think about a purchase, they are less likely to buy. Shopping carts should only include a click or two to complete the purchase. As you can see, you’ll have to analyze where people bounce and possible reasons. When you have reasons, you can make adjustments to the site to resolve those reasons. If they still do not convert, you may need to turn back to your social media posts. Are the posts delivering the correct message? Do people have the right expectation when they click-through? Any discrepancies with what people expect and what they get on the page they go to will be a reason for them to bounce. Are the posts misleading? Are you promising a discount when there is none or maybe a much lower one than people want? Consumers rely on trust when shopping online. If they feel they clicked on a link that did not deliver what it promised, they will bounce and it could lead to a diminished reputation for the business. Even if you promised a discount, but it is only a miniscule one, it could leave consumers feel as though they have wasted their time. Once you identify which posts work and at what times and you are getting a good conversion rate on your site, you may want to consider sinking some money into advertising. Facebook Ads has gained a lot of popularity from business owners because they are effective, as long as you know what makes your audience click. With the A/B testing you do though, you will know and the $500 or so that you spend may end up leading to the nice boost in online revenue you have been dreaming of for so long. Growth hacking with A/B testing starts with your site and then social media and then back to your site. It is all free, so why not use this awesome way to test out what gets you more traffic and higher conversion rates? As you find out which types of posts at what times get the most clicks, you can start to focus on conversions. You can analyze your site and then the posts to find where the missing link may be that is leading people away. With continuous testing, you will soon find out what works best. Of course, in the world of marketing, once you find what works it doesn’t mean you are free to let go of your testing. You will have to continue to track, analyze and make adjustments to maintain conversions or improve upon them. Roll your sleeves up and dive into growth hacking with A/B testing. It’s effective and fits anyone’s budget, so there is no reason not to give it a try.